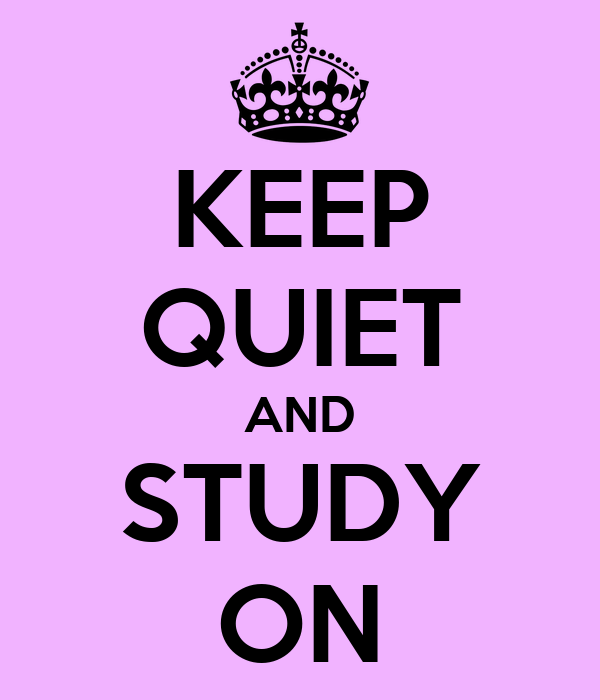 The library is to be used for quiet study at all times. Students may use the library before and after school and during study periods. To use the library during study periods, students must sign up by 7:40am. The sign-up sheet is on the circulation desk in the library. Books may be checked out for 3 weeks and can be renewed for an additional 3 weeks. Please return materials as soon as you are finished so that other students may have access to them.